Ford "D" Series, 8 ton truck with a crane (in working order). Truck is in good running order and licence is up to date. 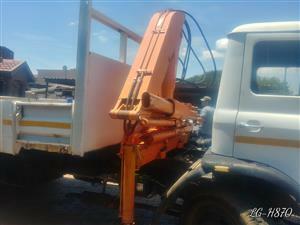 5ton tru k to swop for diesel bakkie in good condition. 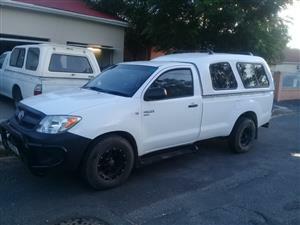 Bakkie must be licensed and roadworthy, and must be diesel. 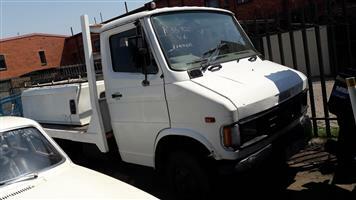 Truck is a Hino truck with 78 000km on the clock. Truck is in plett. 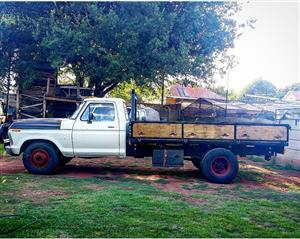 Tata flatdeck in good running condition..with 3L V6 ford motor and Cressida box..strong..R33000 cash or swap for any vehicle in good running condition..licensed with paper's..CALL 0742714123..
Tipper truck for sale/swop/trade. 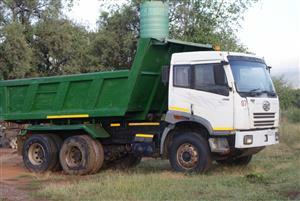 FAW 28/280.,2007,10 meter tipper WITH WORK AND CLIENT BASE. 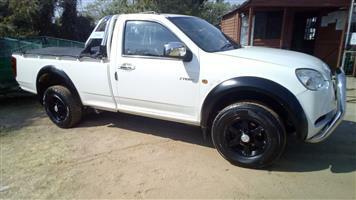 swoping my clean and good bakie. everything is functioning, papers in order. i need an open truck. contact me on 0810073689. 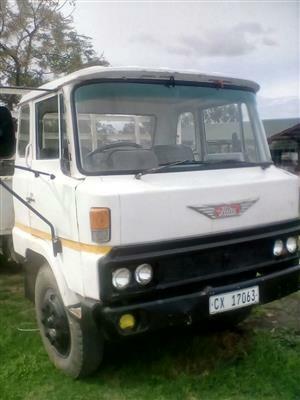 Tata 713s flatdeck to swop for 2 x 1 ton bakkies from 2012. 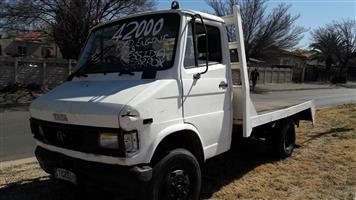 2700/ 1.3 ton in good condition. Presently doing courier work but to big for the parcel load, need to swop for a smaller vehicle. To negotiate. 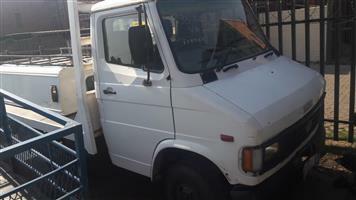 Still in good condition swopping or selling it as is low milage diesel engine still roadworthy everything is in good condition. Get an email notification for any Results To Swop in Trucks in South Africa when they become available.